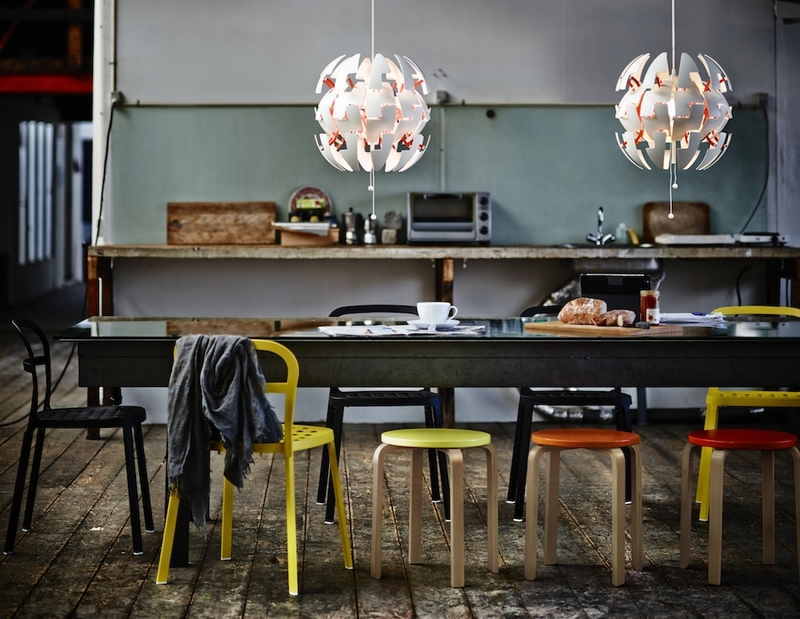 IKEA have just unveiled their PS Collection for 2014 and this year the theme is ‘On The Move’. 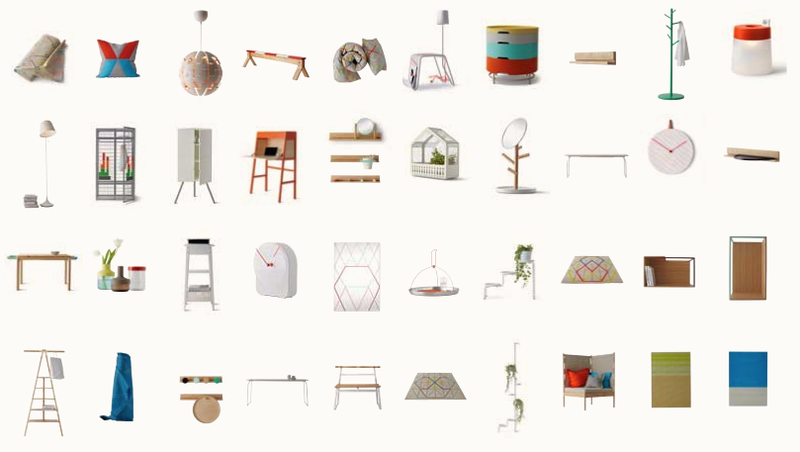 The 51 piece series is designed for young urbanites who tend to inhabit small dwellings and move frequently. As a result many of the designs from PS 2014 are compact, light weight and allow you to make the most of every bit of space in your home. 1994 saw the original IKEA PS range and the 2014 PS Collection is the 8th iteration since. 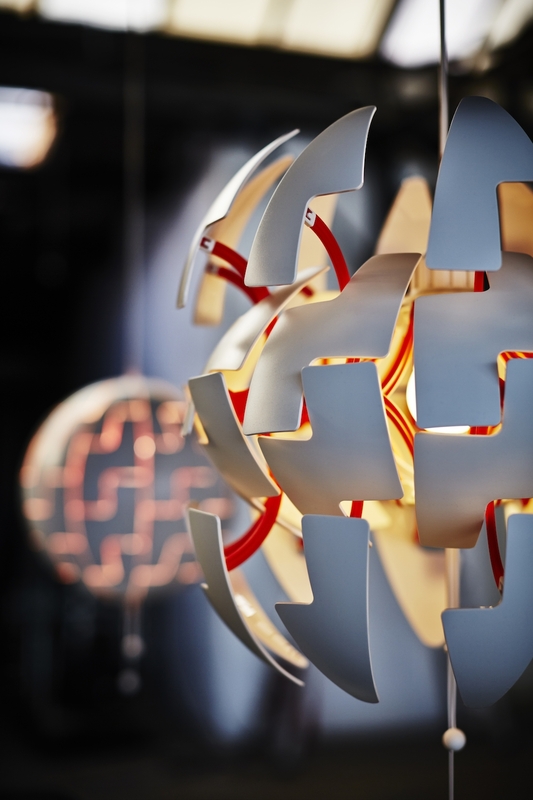 The PS Collections are often at the forefront of IKEA’s design trends and typically mark the direction in which the global furniture giant is moving. PS Collections also tend to have a focus on unique style, quality and sustainability, all while remaining affordable. 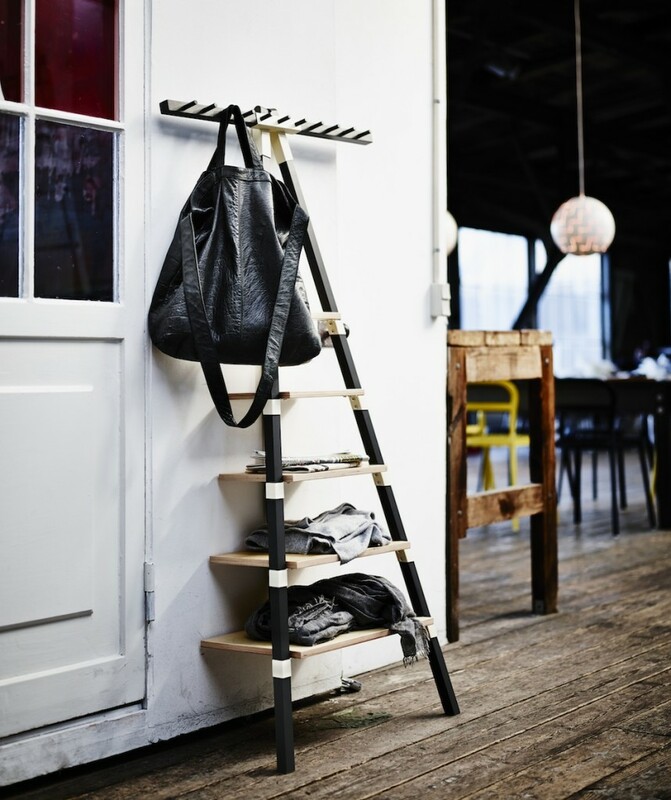 2014 is the first year in which a majority of the world’s population will live in cities and so IKEA have responded to this milestone with furniture pieces that meet the demands of city dwellers. Those living in cities often have to make do with small apartments and relocate regularly – with student accommodation being a prime example of this. Young professionals living in the city also rarely have cars with which to move furniture and this gave rise to the ‘On The Move’ theme for the PS 2014 Collection. 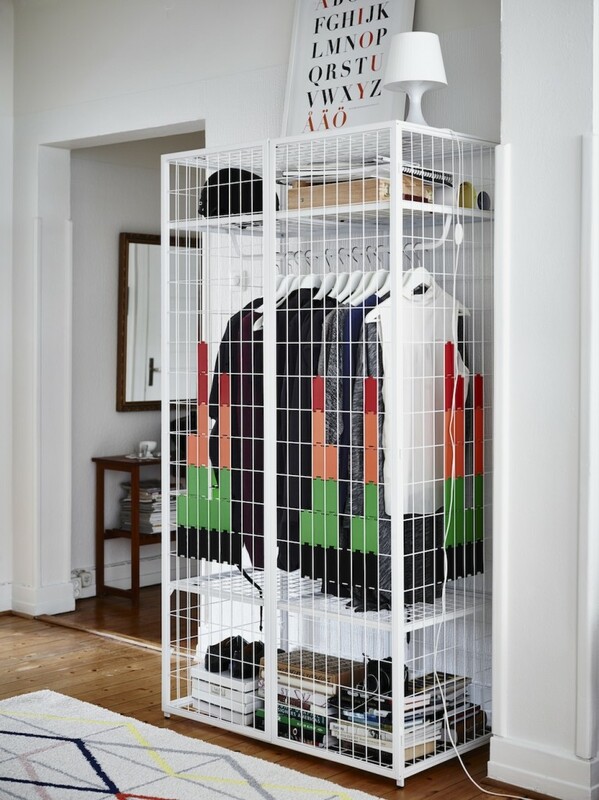 The light weight pieces been designed so that they can be moved by foot, bike or even on public transport such as this wireframe wardrobe by Matall Crasset. 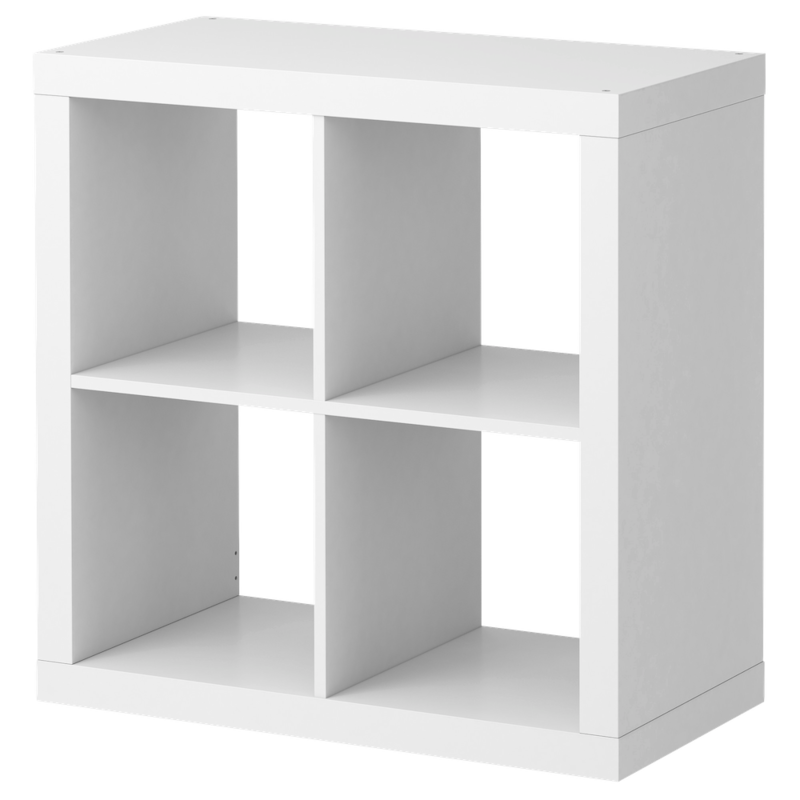 Pieces from the PS 2014 Collection are certainly affordable (at a rough average of £50/piece) but they’re not in the same league as the Ikea budget favourites such as the £5 Lack table. 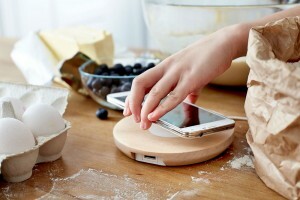 Instead they seem to be targeted towards those who seek a compromise between style and cost by offering unique, minimalist designs that lesser known designers might seek upwards of a thousand pounds for. For example the wireframe wardrobe pictured above is expected to retail for £100 while the extraordinary ‘exploding’ pendant lamp by David Wahl, which already looks set to become the ‘flagship’ piece from the 2014 PS Collection, will be sold for £50 (€50 / £70). The triangular leaning wall shelf also appears to have been an instant hit amongst bloggers and will go on sale for just £45. 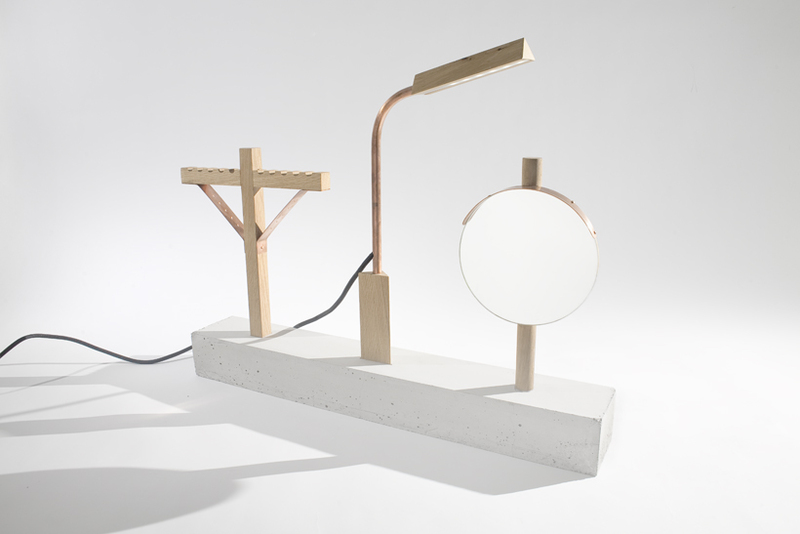 This piece to me encapsulates the entire ethic of IKEA PS – and the 2014 Collection in particular – with a unique simple design which balances form and function. It isn’t fixed to the wall so it can be easily moved around and is ideal for awkward corner spaces or for short sections of wall where it can perform as a console table and coat rack rolled into one. The 2014 PS Collection is mainly composed of small furniture pieces and furnishings with few core pieces such as beds or tables included. 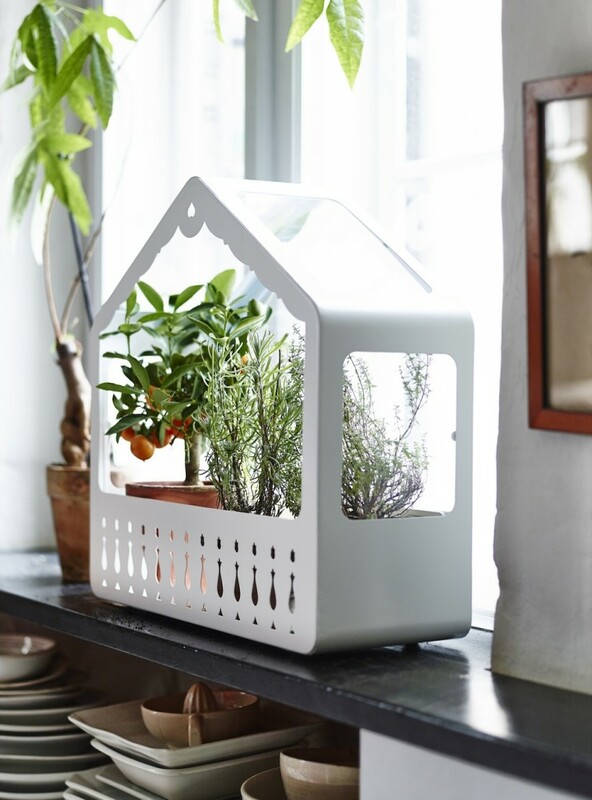 Instead the designs are primarily intended to serve as highlight pieces to help turn a house into a home like this cosy indoors greenhouse (£25) pictured above. 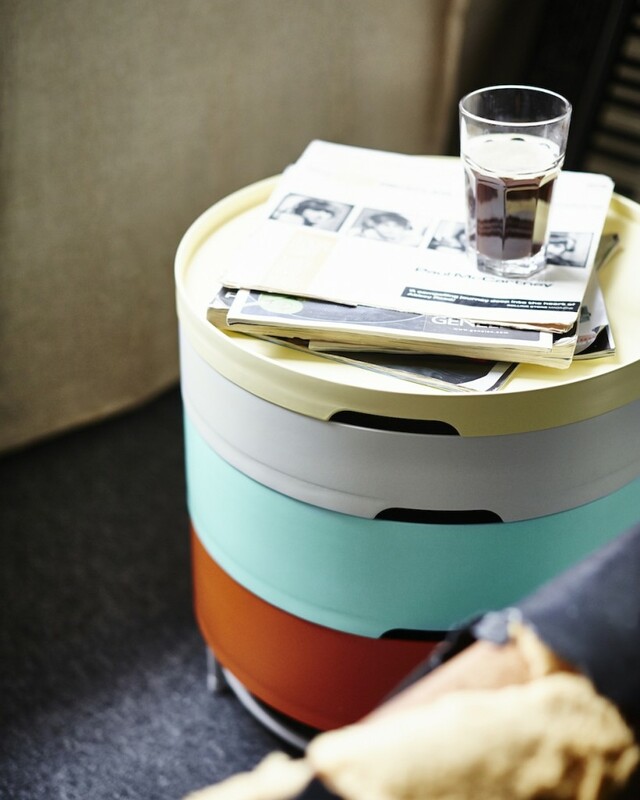 However there are also certainly functional pieces such as the plastic stackable storage table (£50) pictured below. 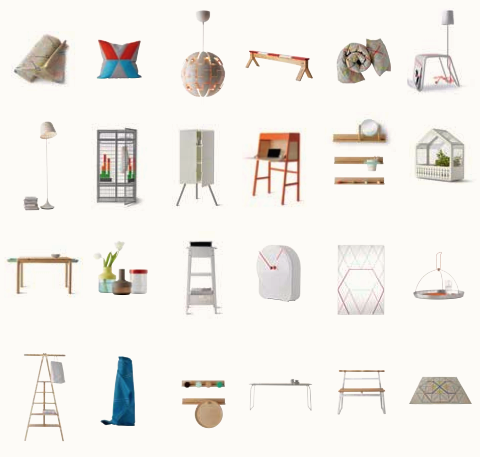 Items from the IKEA PS 2014 Collection will go on sale in stores from the 1st of April onwards. We’ll be taking a closer look at some of our favourite items from PS 2014 in future articles so like Homeli on Facebook to receive further updates. 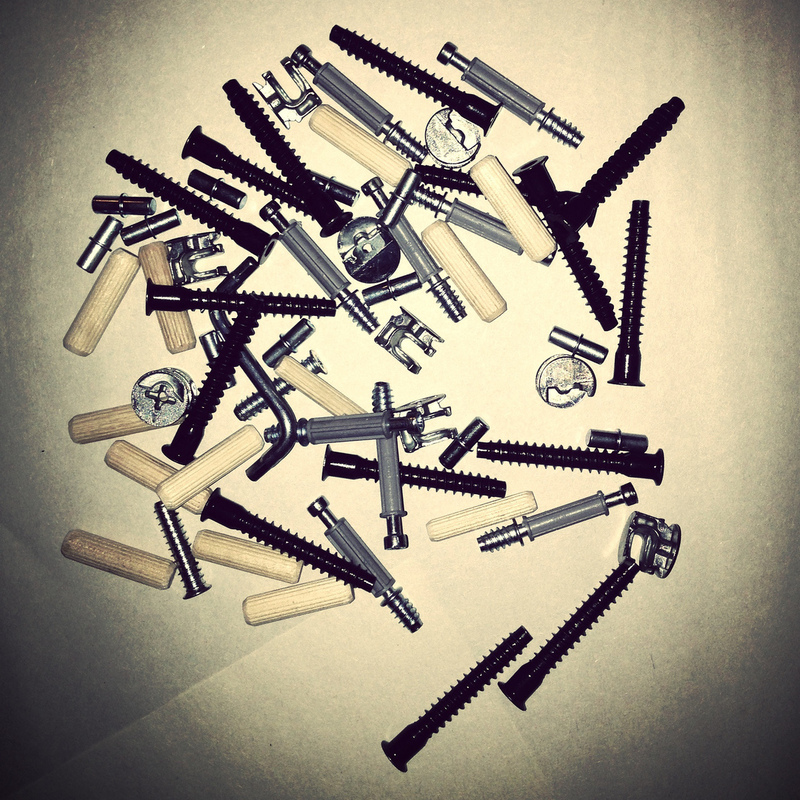 UPDATE (01/04/2014): The IKEA PS 2014 Collection is currently in the process of being added to the various country sub-sites of IKEA.com and you can view IKEA PS 2014 on the UK site here.